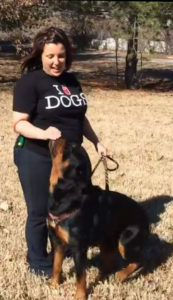 Fanna Easter has been instructing dog training group classes and in home behavior consults for over 26 years. She has a special focus on dog reactivity (fearful and anxious dogs), separation anxiety and easily excited dogs. As of 2018, Fanna is a Certified Separation Anxiety Dog Trainer. Because education is vital, Fanna makes it her personal mission to continue learning. 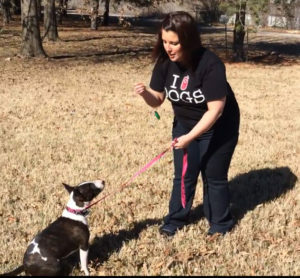 She has earned multiple national and international certifications in animal behavior and dog training. Because of her love to write, Fanna has written dog training class curricula and dog trainer courses for large pet box chains and nationally recognized dog training schools. Also, she’s authored several articles for Dogs Naturally Magazine, Animal Wellness Magazine and numerous online blogs. Currently, Fanna Easter serves on the board of directors for the Association of Professional Dog Trainers (APDT). 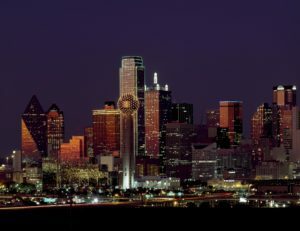 She conducts private lessons for the only veterinarian, that specializes in behavior, within the DFW area. Also, Fanna teaches reactive dog group classes at Veterinary Behavior Solutions- The Training Studio. Fanna shares her home with Miss Stella Mae (Miniature Bull Terrier) and Sobek (Rottweiler), and Rick, her darling hubby. She’s shared her home with Bouviers in the past. For 5 years, Fanna Easter was Petco’s National Dog Training Expert. Fanna and her team developed, launched, and lead a new positive reinforcement training program nationwide for over 1,500 Petco stores. Also, she created and executed positive training seminars, materials and online training for over 2,000 Petco dog trainers. While in this position, she made it her life mission to bring positive-only training methods into a large pet specialty store chain. Volunteers with Bull Terrier and Rottweiler rescue.